Puma has launched its first augmented reality shoe. 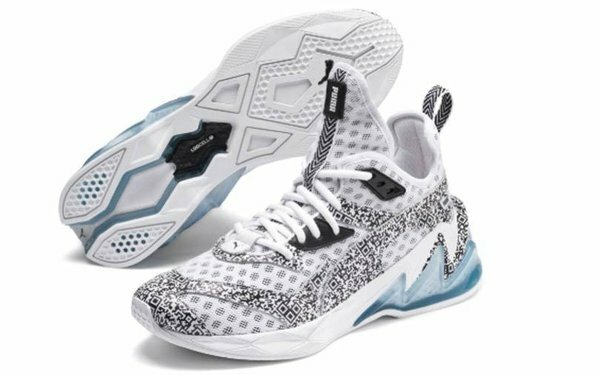 The LQD Cell Origin AR sneaker will allow users to play interactive games via Puma’s Apple or Android mobile app. The app can be used to scan the shoe to add effect to pictures and videos of the shoe. The sneaker also features an augmented reality running game. “LQD Cell Origin AR is Puma’s answer to a world in which the line between reality and the virtual realm becomes increasingly blurred,” states Puma in the new shoe announcement. The limited edition shoe is the first in a line using the new LQD Cell technology, creating increased cushioning, according to Puma.